Amanda Knox is not really a political story, but I happened on a well-articulated article about the news reporting of Amanda Knox’s diary. 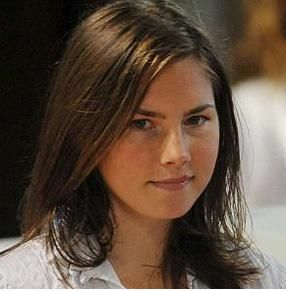 This article by Amanda Knox biographer Candace Dempsey, gives a great example of why it is important to read the news critically. These examples are representative of the terrible failing we have now have of peopling writing under the pretense of journalistic credibility. They will take and twist the facts to sensationalize the story for more ratings. Yet, we still like to believe that they are journalists who hold themselves to some level objectivity and honesty. Sure, no one is without bias, but there is difference between striving for objectivity and striving to win a point or stir people up. Unfortunately, journalistic ethics have largely gone out the window as profession and are never coming back. Or maybe it was a myth that they existed. At any rate, what it means for us is that we have to always look behind the headline or sound bite and find the evidence for it.